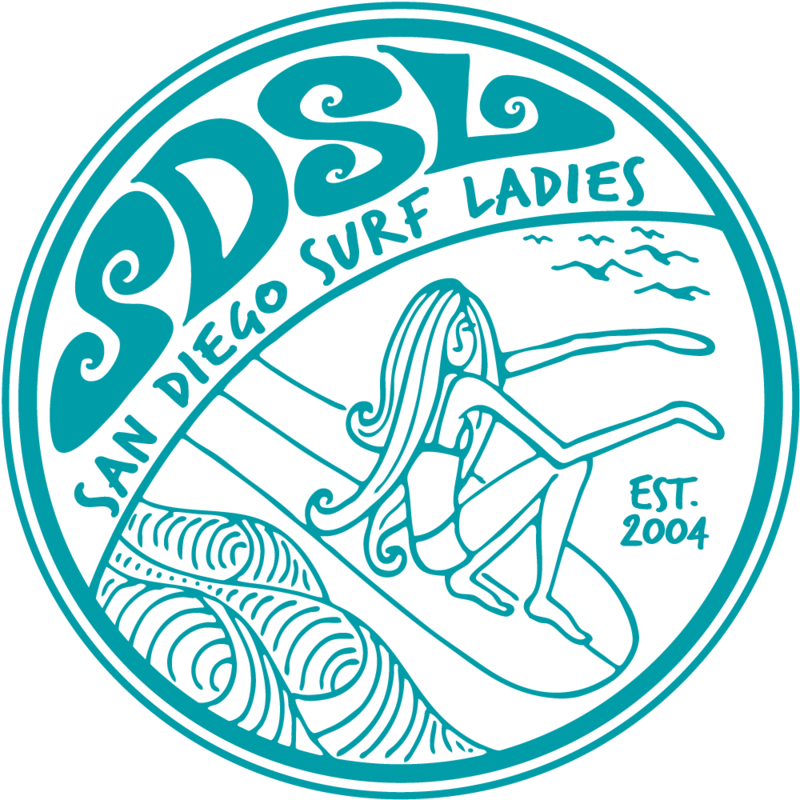 Join us for a video review of the SDSL Sport Surf Session from July 22 in PB. We'll have a professional surf coach, Dan Mori of Fulcrum surf reviewing video. All members are invited whether you were at that particular Sport Session or not. If you came to the June event, we can probably review those videos as well. 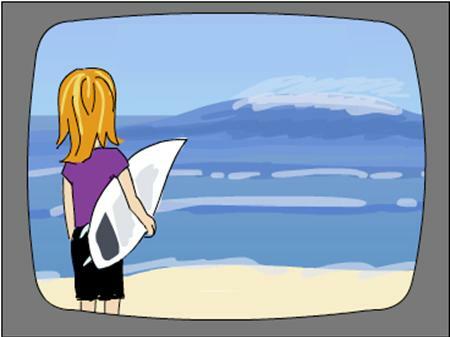 You can still learn a lot from the video review even if it's not you surfing. Afterward we can hit Del Mar for a fun sunset surf session, but not a coaching session.